Dancing Crab (www.dancingcrab.com.sg) at The Grandstand is the latest project by the TungLok Group. The whole concept is that you eat directly from the table with your bare hands – of course, you can use utensils or eat from the plates, but we won’t encourage that because it takes the fun away. It goes without saying that eating at Dancing Crab is a messy affair. Waiters line the tables with a plastic sheet, then bring you your seafood combo and other yummies, and pour them all on the table for you to pig out ala communal style. 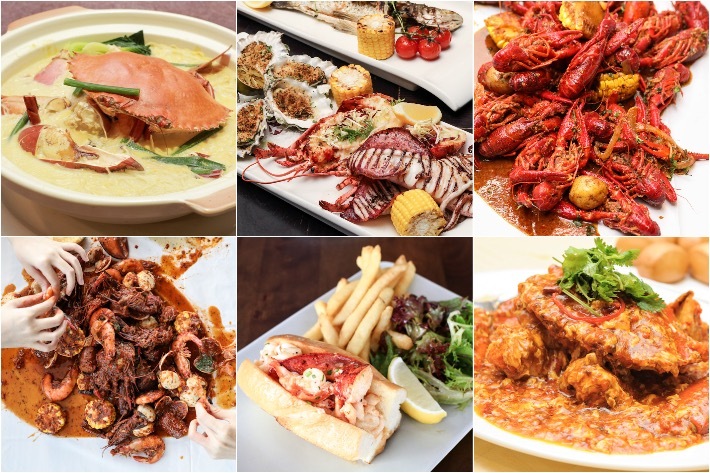 What makes Dancing Crab a place we can return to again and again is its varied menu of seafood dishes featuring imports from all over the world. There will always be something to look forward to, whether you are a fan of crabs or you are craving fish. And the best part is its super affordable price tags that we have no complaints about. Yes, not all seafood places charge exorbitantly, and Dancing Crab is one of them. Now, it is legit to eat prawns, lobster rolls, crab cakes and mussels every week! If you love seafood, and don’t mind getting your hands dirty, Dancing Crab is the place to dine at with your family or a group of friends. 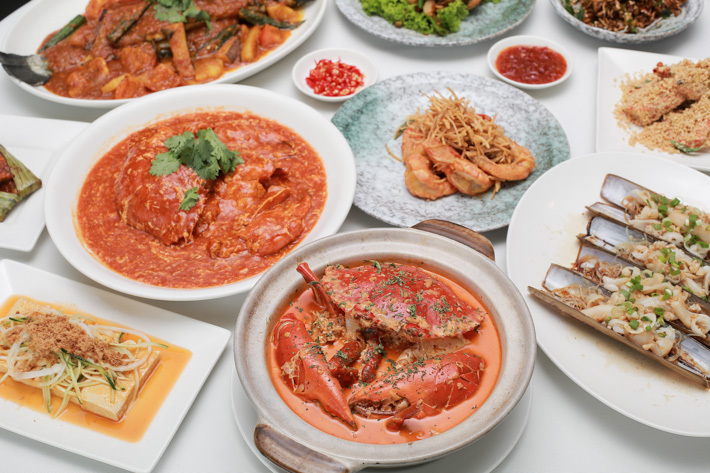 Here are 10 reasons why Dancing Crab is a heaven for seafood lovers. 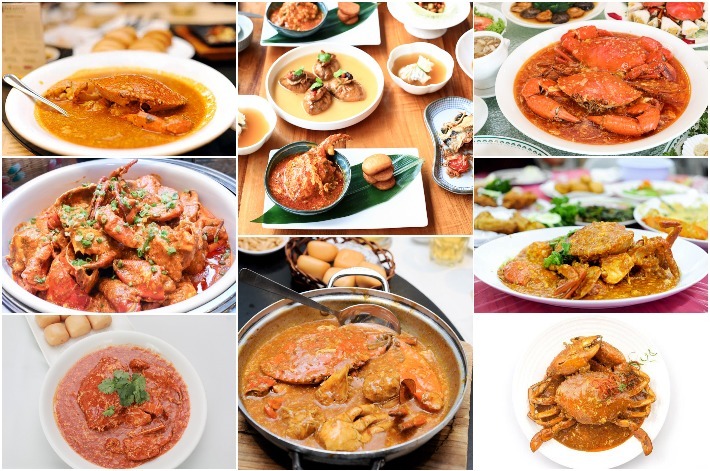 [ Giveaway ] We are also giving away S$400 Dancing Crab dining vouchers. Leave a comment below, and share this post on your Facebook timeline to win. More details on the giveaway at the end of this post.